Roy Wheeler Realty Co. MLS# 583100 - 1871 Glissade Lane, Charlottesville, VA 22911 - Roy Wheeler Realty Co. Directions: Take US-250 to Stony Point Road. Turn Right on Fontana Drive. Turn Left on Delphi Drive. 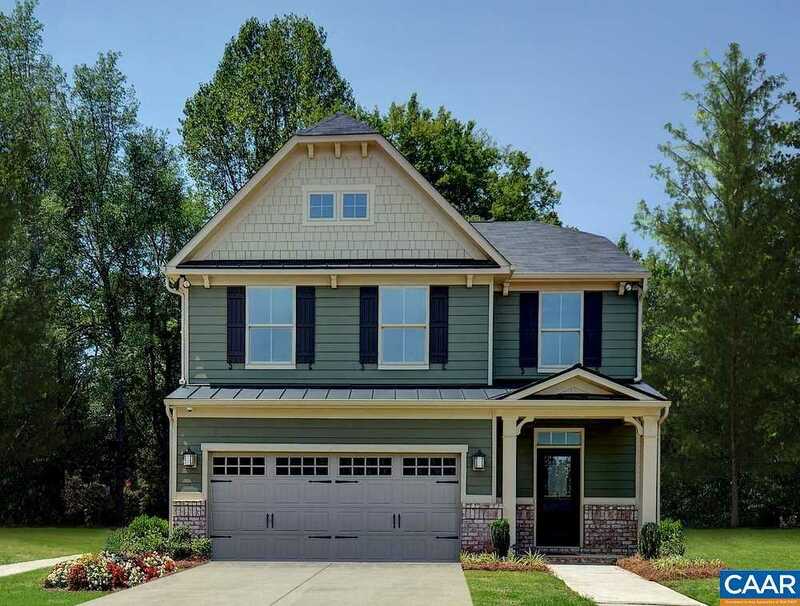 Take an immediate Right on Delphi Lane & the Stanhope Model Home is at top of the hill on Left.